Emergency services are dealing with an incident in Worthing town centre this morning (October 26) between a cyclist and a bus, police have confirmed. 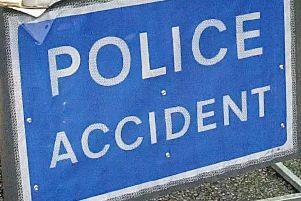 At 9.50am on Wednesday (October 26) police and ambulance were called to Chapel Road, Worthing, where a bus and a pedal cyclist had been in collision, police said. The cyclist, a 34-year-old woman, was knocked unconscious and was treated at the scene by paramedics, police confirmed. Local road closures were put in place by police either side of the scene. Police have appealed to anyone who saw what happened to email collision.appeal@sussex.pnn.police.uk or phone 101, quoting serial 278 of 26/10.